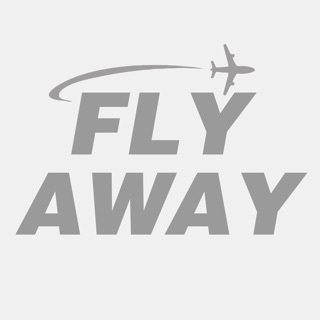 Calling ALL Virtual Pilots & Flight Simmers or people that are just simply crazy about flying in the virtual world. 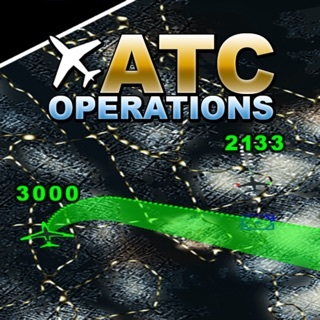 If you own Flight Simulator X (FSX), Prepare 3D, X-Plane or any other flight simulation software for that matter, or if you a pilot of one of the many online virtual airlines, perhaps you are training to be a virtual air traffic controller, or are you just really interested in flying and using flight simulator software - if so this is for you, so please read on. 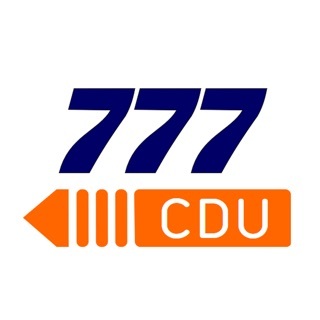 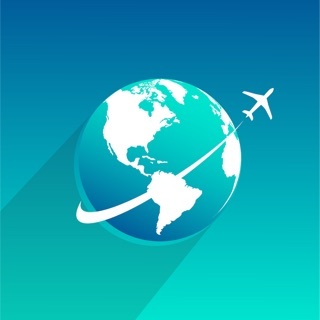 Before we start we cannot emphasize strongly enough that this app is for flight simulator enthusiasts ONLY and is not designed for real world use. 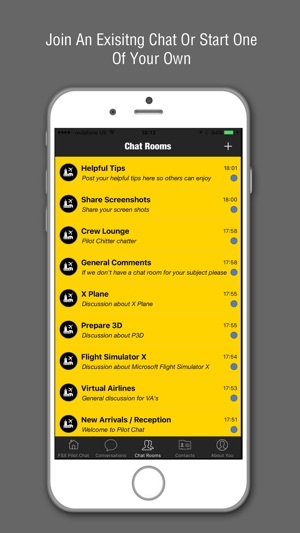 So what Is FSX Pilot Chat exactly? 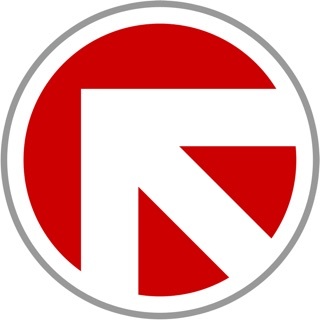 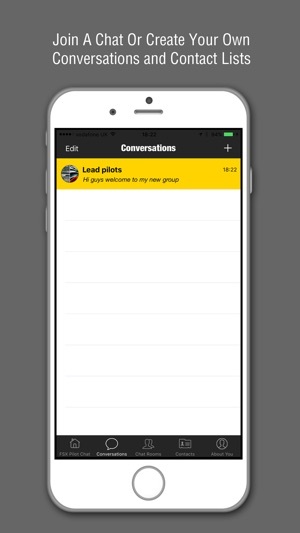 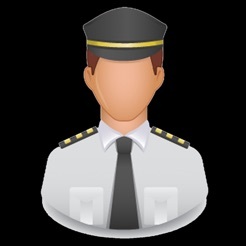 FSX Pilot Chat is a dedicated chat app designed specifically to bring flight simmers together, to be part of a virtual community of like minded individuals who have one brilliant thing in common - flight simulators and the joy of flight in our virtual worlds. 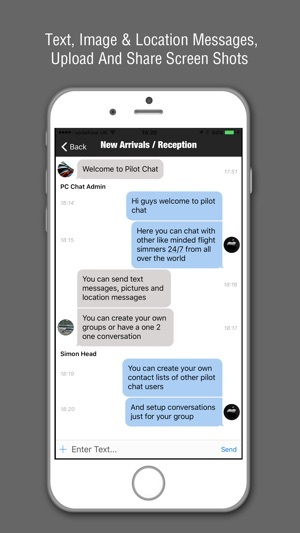 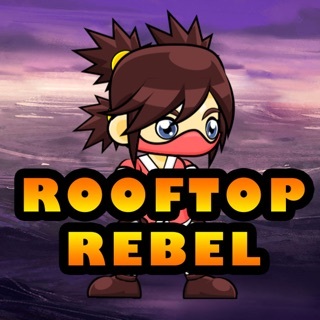 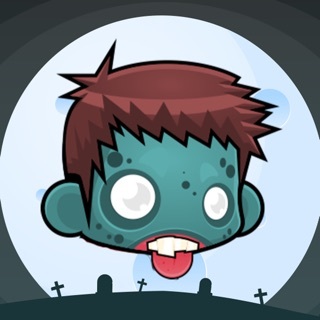 The chat system is extremely easy to use and get the hang of, it follows the simple rules of many other chat programs, so if you've used one chat program you will understand this one in a heart beat and be off and running in next to no time. 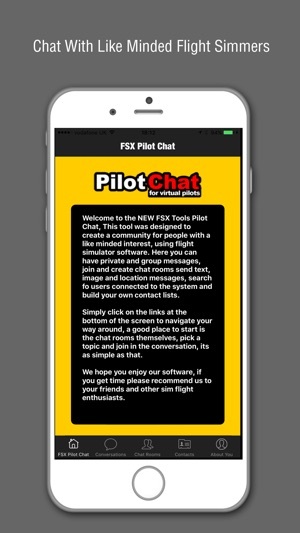 This is a brand new app released (May 2017), we believe given time that FSX Pilot Chat will be the new living forum for the Flight Simulator community and be a permanent part of the flight simmers toolkit.